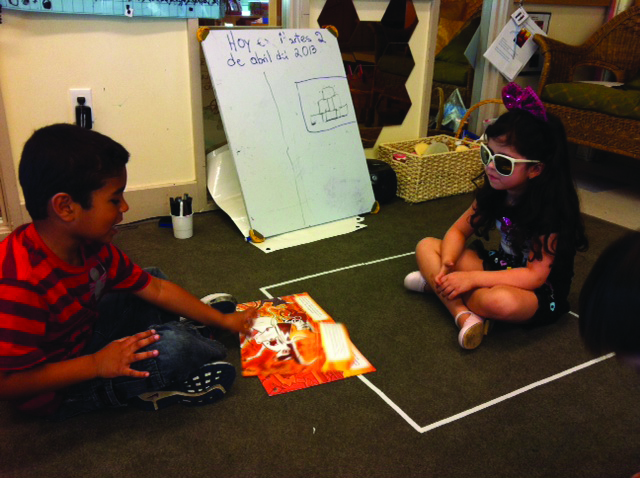 Educare Miami-Dade is the demonstration school for the United Way Center for Excellence in Early Education. 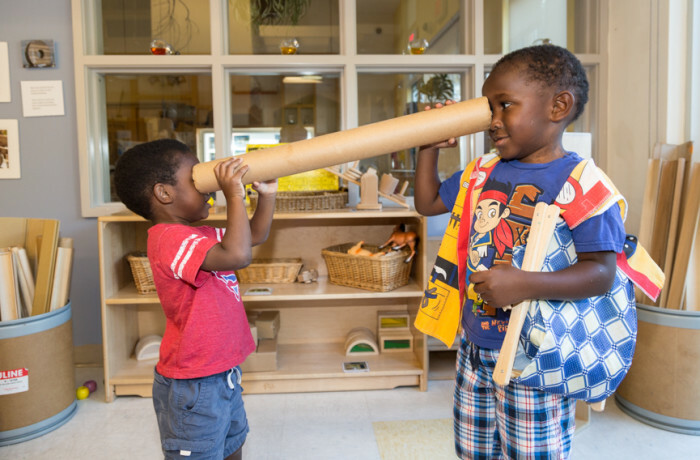 The center is an innovative learning, teaching and training initiative dedicated to elevating the quality of early care and education in Miami-Dade County and beyond. 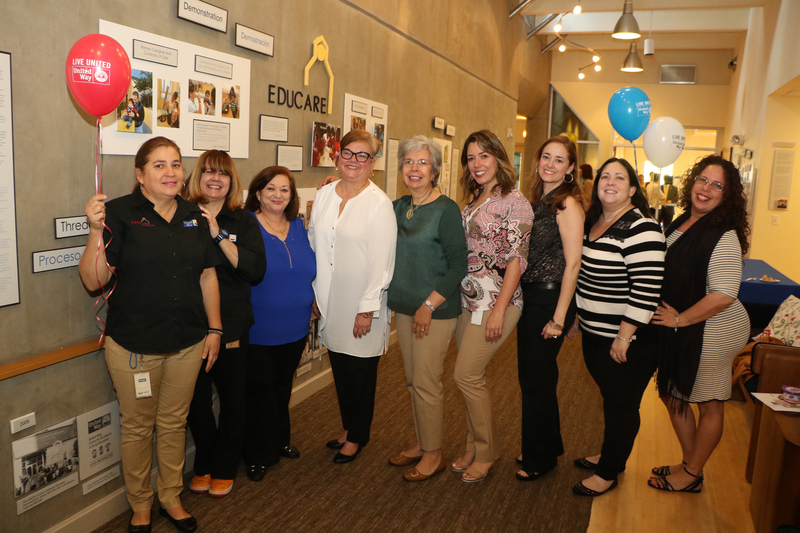 The United Way Center for Excellence in Early Education models proven best practices, and shares those practices with adult learners including parents, educators and child care providers. 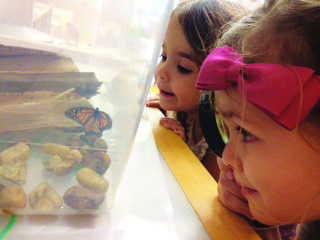 The center also works with business leaders and lawmakers to raise the standards of early childhood education, and support sustainable and lasting change. Educare Miami-Dade is where it all comes together. 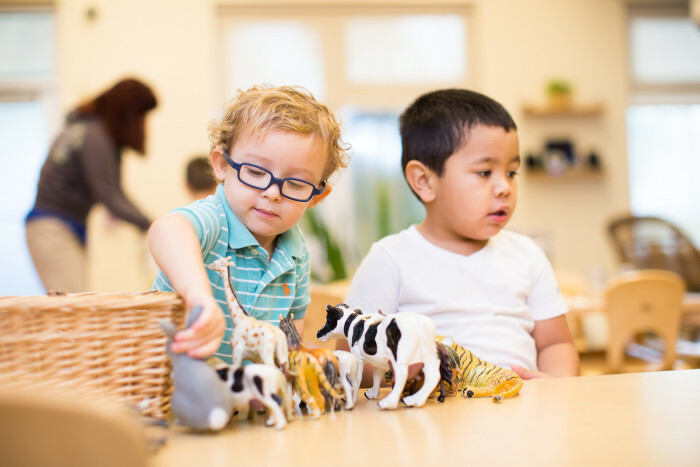 Leading research and expertise on early education’s best practices are put into practice in the school, which serves infants, toddlers and preschoolers from different socio-economic and cultural backgrounds. 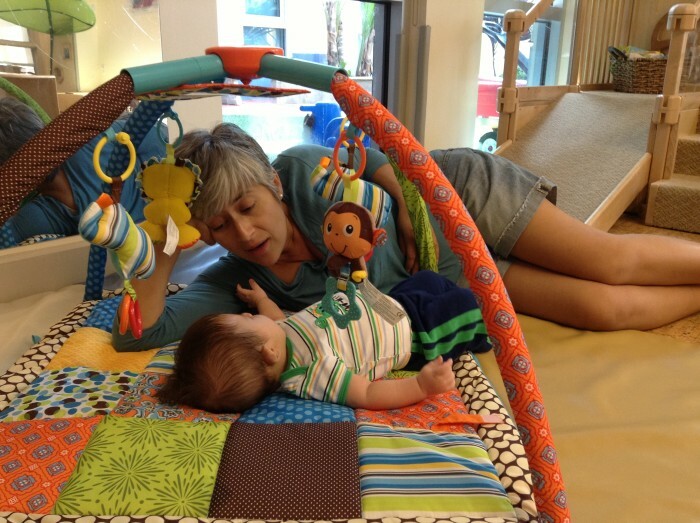 Nurturing caregivers fuel young minds in a state-of-the-art facility. The unique composition of the demonstration school allows for in-depth observation of those practices through one-way mirrors without interrupting the learning process of the children. 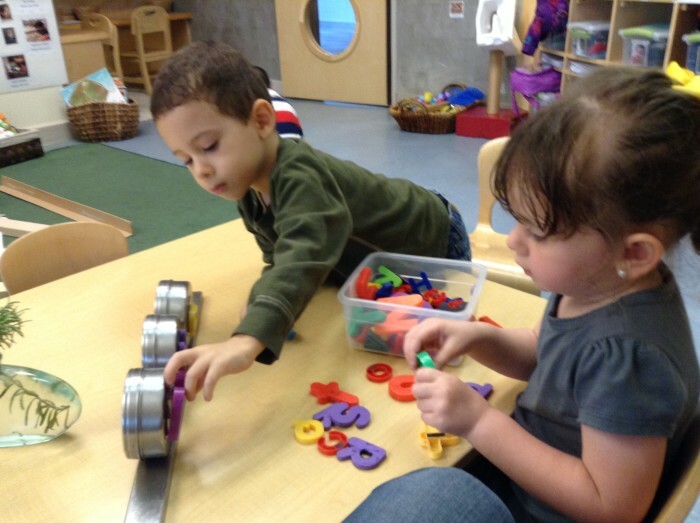 Educare Miami-Dade offers professional development webinars on early childhood education topics. Watch the webinars. 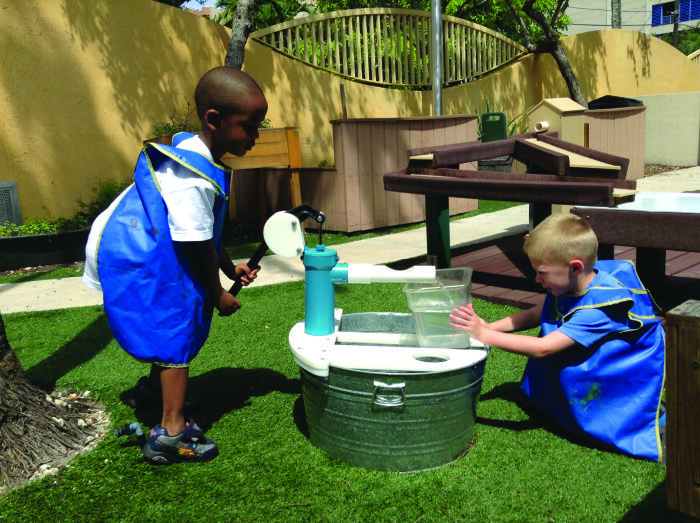 Take a virtual tour of Educare Miami-Dade.